One of the biggest names in quality container products Lock & Lock just launched their newest cookware and glassware line. The brand has been steadfastly helping Filipinos keep their food safe throughout the years and this time they're putting out their CookPlus Line and Lock & Lock Glass Line to provide different technologies to safely, conveniently prepare and present food in the Philippines much like they've been doing it elsewhere. These new products are all made from top of the line materials making it durable, corrosion free, brilliant and long lasting every time a person in your home uses it. They also use their own brand of non stick coating in order to make this the perfect armament to have in cookware by making sure it's PFOA free that sometimes puts ones health at risk. 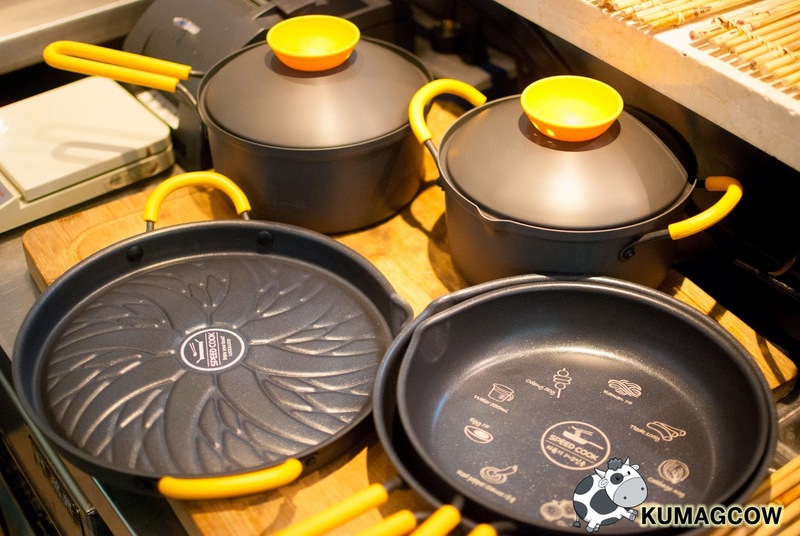 They use ceramics to make it even conducive to heat which means a shorter amount of time for cooking. The Lock & Lock Glass Line are all made of borosilicate glass making it withstand extreme temperatures so you can get it from the freezer, to your microwave oven and straight to your table. We also got to see during the launch how the Chef Kalel Chan (of the Raintree Restaurant Group) used these mighty non exploding, non shattering containers to whip up some of the best things on his kitchen. 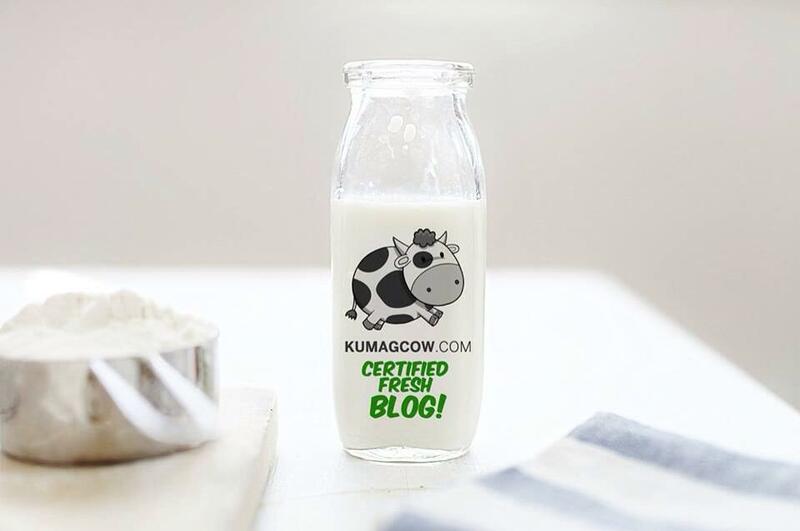 It's one of the safest glass containers around and you can easily see what you have on it so you can easily pull it out of your fridge or pantry without a hitch.